91.41% of our guests rated our restaurant positively. Very pleasant evening in a beautiful setting. 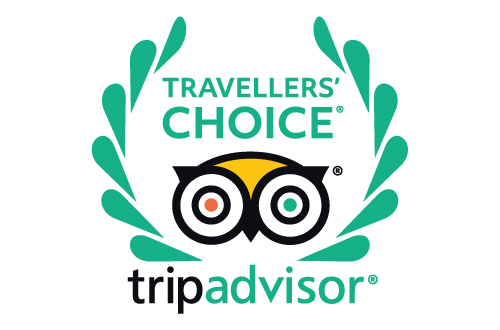 We have already recommended it to fellow guests at our hotel. With the exception of being served a meal I did not order on our second visit, everything else was perfect. we ate dinner here our first night and loved it. We decided to come back our last day and have a long lunch by the pool. Great decision! We wanted a day by the pool with our kids aged 4 and 7. We were first met by the receptionist who clearly didn’t like kids. And also letting us know in a condescending way how expensive it was to have lunch and pool access. 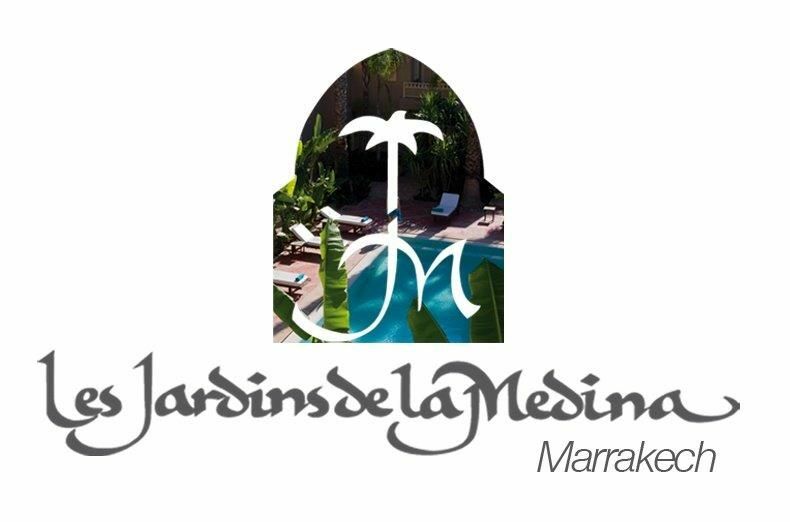 Our riad had already booked our stay in advance - so yes we knew! We loved the surroundings and the food. But I would have expected better service - especially when we waited so long for our food. We were sad to have spent over 130 euros in an unwelcoming hotel and also waiting over 45 minutes on our meal. It’s not your fault that none of your guests like children and clearly didn’t expect children in the pool. But maybe you should consider not allowing children to have pool access. Our kids were sweet and had been looking forward to a day in the pool, But we felt that we had to tell them to be quiet all the time. Because of the other guests lack of face expressions when we tried to smile at them. And our kids didn’t yell, run or misbehave. They were being kids!! We experienced the hotel on a day pass (lunch and use of the pool). It is an exquisite place and very close to all the action. I would definitely stay here if we came again. It's really lovely. Very good! Food is great, spa very nice, beautiful surroundings. If the pool could be more exposed to the sun, that would be even better. Love the secluded garden & pool in the middle of a busy city. You could really relax, & feel safe.